If you wait any longer on that beach day you promised to take with your best friend, you’ll end up going in a blizzard in December. Revere Beach is just a hop, skip, and a jump outside of Boston, and all you have to do is pay less than $3 for the T ride there! Grab your flip flops and get yourself on the Blue Line to Wonderland! We wish we could give you a golden ticket to tour Willy Wonka’s factory, but since we can’t, the $8 Taza Factory Tour is a pretty delicious alternative. 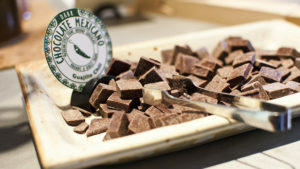 Taza’s chocolate isn’t just any ordinary chocolate, it’s stone ground chocolate! If you’re as intrigued as we are and have $6 to spare, you should definitely check it out. August is Comedy Month on TodayTix, so we suggest getting your LOLs on as much as you can. With plenty of affordable comedy in Boston, you’ll be balling on a budget. We suggest spicing up your Thursday nights with The Thursday Show at The Comedy Studio for just $10! You won’t need an expensive plane ticket to see the globe this way! 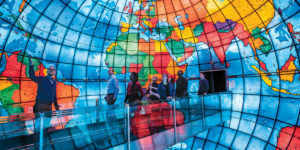 Boston’s way-cool Mapparium at the Mary Baker Eddy Library lets you see the world in a new light. With ticket prices at just $6 for adults and $4 for seniors and students, you’ll have a one-of-a-kind experience of global proportions. Hey, batter, batter! Are you ready for this curveball? 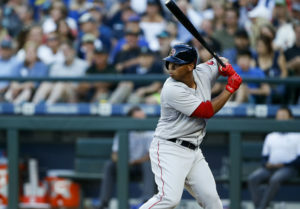 Tickets to the Red Sox can be pricey, but you can find $10 standing-room tickets to some of their Fenway games! Be sure to snap some selfies with a hotdog and your baseball cap because you’ll want it for that #TBT post in 6 months when you’re suffering through the cold, desolate Boston winter. Get this: you can witness our American Queen in Boston without paying hundreds for tickets. But how?! Thanks to the Museum of Science, you can see The Beyoncé Experience with breathtaking visuals and sound in the Charles Hayden Planetarium dome. Get in formation for your $10 tickets. When you think of beer in Beantown, you should immediately think of Sam Adams. 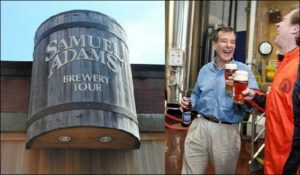 This famous Boston brand’s brewery offers free tours (with a suggested $2 donation for local charities) and samples for anyone 21+. It’s the perfect end-of-summer outing! 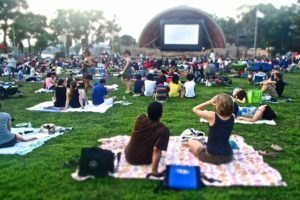 Cuddle up with a friend at Hatch Shell for a Friday night movie! Viewings this month include Dr. 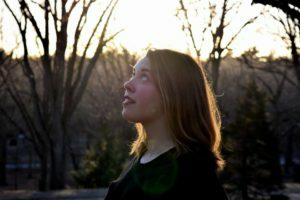 Strange and Star Wars: Rogue One, and you’ll be saving lots of $ by skipping the indoor movie theater and enjoying a summer evening outdoors instead. Tired of concrete and beeping cars? Escape to The Arnold Arboretum for trees on trees on trees! Take advantage of their free guided tours to learn more about said trees and experience this special New England find the right way. 10. Try your luck with TodayTix’s newest Lottery! If you don’t know who Andy Mientus is, we suggest you look him up ASAP. This Broadway veteran is debuting his highly-anticipated new musical Burn All Night at A.R.T.’s OBERON this month! 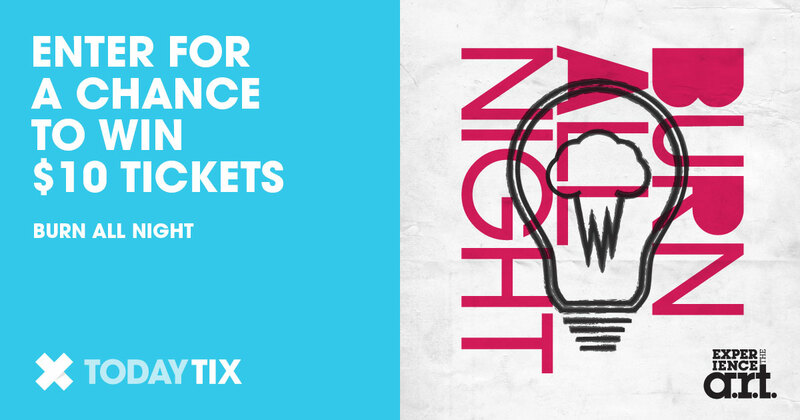 Enter the daily Burn All Night Lottery for a chance to win exclusive $10 dance floor tickets; it’s the best deal in town! We hope you get out and experience some of these Boston finds! Let us know how you’re killing the game without killing your bank account on Twitter and Instagram!